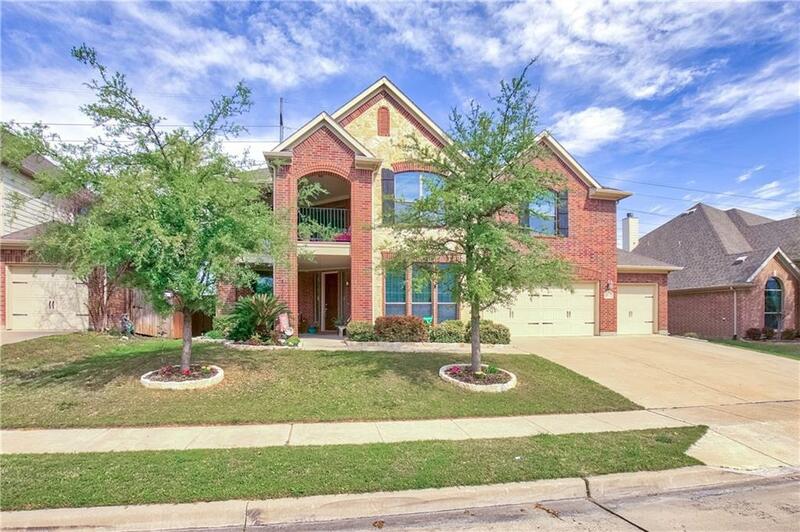 Beautifully maintained home located in Briarwyck. 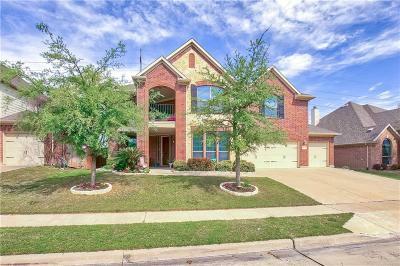 This home has Great curb appeal, cozy covered porch and grand foyer with soaring ceilings. Study and formal dining lead to large living room and kitchen with wall of windows bringing in lots of natural light! Eat in kitchen has a spacious island, ample cabinets and counter space with a coffee bar. Master is down with a garden tub, dual sinks and an awesome closet. Upstairs you will find 3 nice sized additional bedrooms all with walk in closets, a huge media room and a gameroom. One of the bedrooms upstairs has private access to the balcony. Back of home overlooks the jogging path so no immediate neighbors behind you!